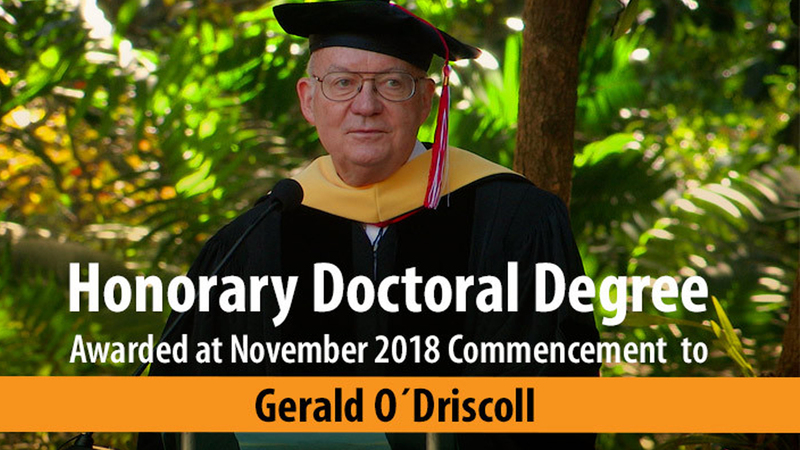 The economist Gerald O´Driscoll was granted by Universidad Francisco Marroquín an honorary doctoral degree - the maximum distinction of this house of studies - and was named honorary professor on November 2018’s commencement for his outstanding work as an economist; known as one of the most influential international authorities on international monetary and financial issues. O´Driscoll expresses his gratitude towards Universidad Francisco Marroquín for the honor and congratulates the graduates for their accomplishment. 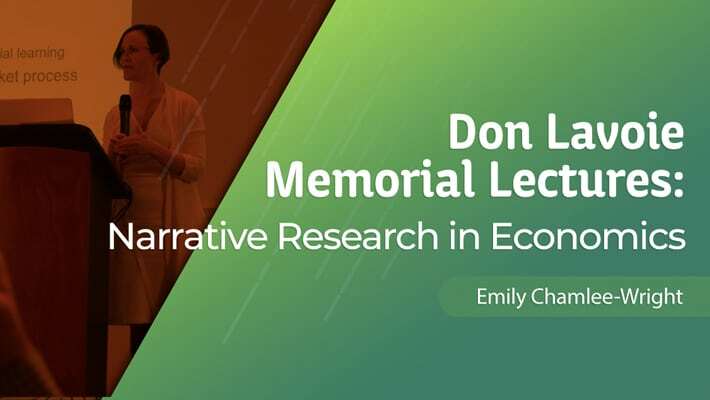 He reflects on the relevance of that moment for the students, being the conclusion of a crucial phase in their lives, and conveys on the importance of this educational institution in the intellectual community. The university is part of the spontaneously evolved network of institutions that promote freedom of thought, action and economic liberty”. 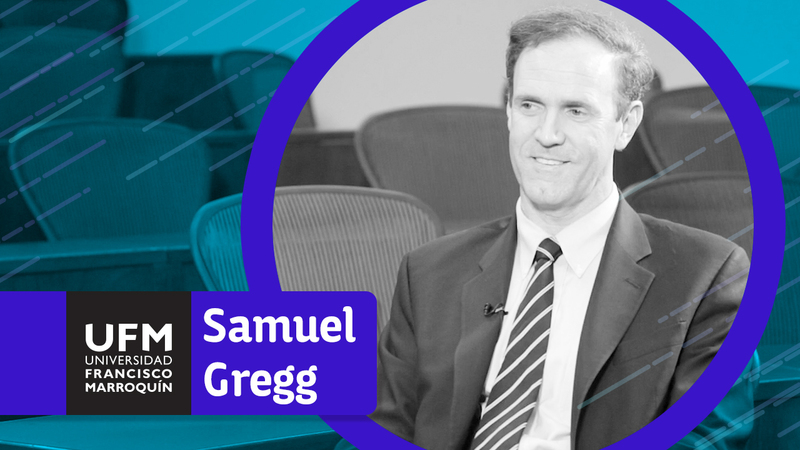 Later, he shares how getting to know Manuel Ayau during the assembly of the Mont Pelerín Society recalled him on an outstanding paper about the tradition of freedom and liberty in Latin America written by Leonard Liggio. Universidad Francisco Marroquín is restoring that tradition of liberty”. 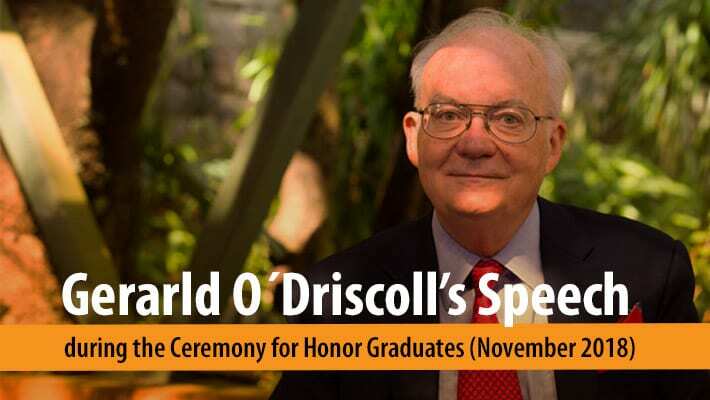 Don’t miss the inspiring speech of O´Driscoll, a friend of this university for many years and great defensor of free market economy. 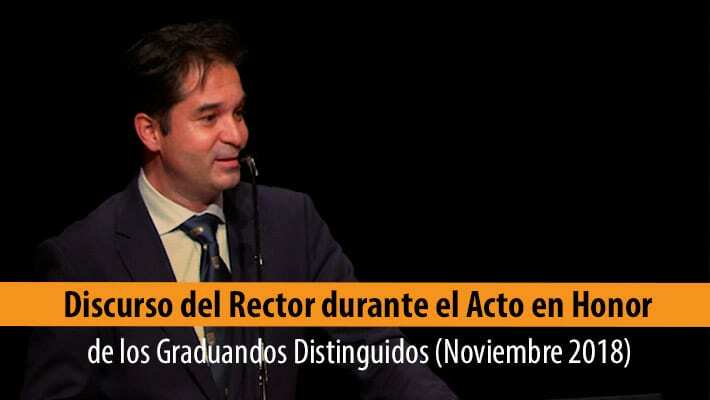 Now we recommend you to watch Gerald's speech during the Ceremony for Honor Graduates (November 2018) and also the speech of UFM's Dean, Gabriel Calzada. ¿Cómo enseñar la literatura a través de recursos multimedia? ¿Es correcto pagarle al líder local para ganar las elecciones?